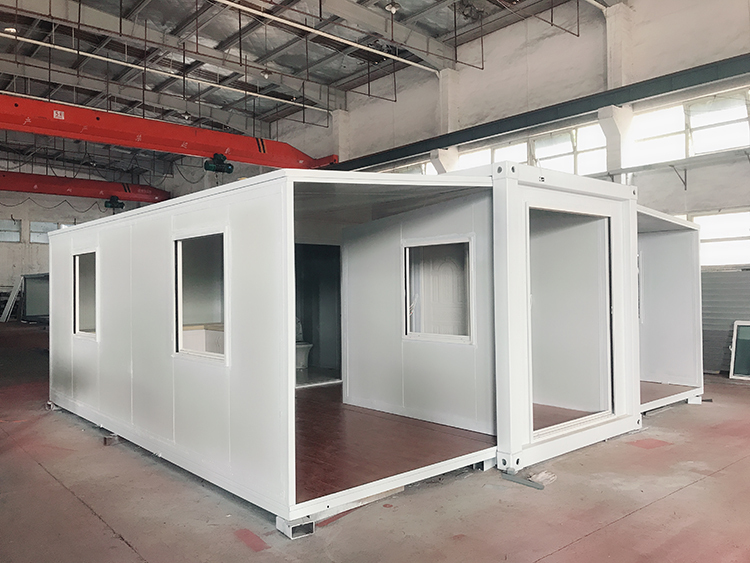 Packing number: A 40HQ shipping container can be hold 2 units prefab expandable container houses. 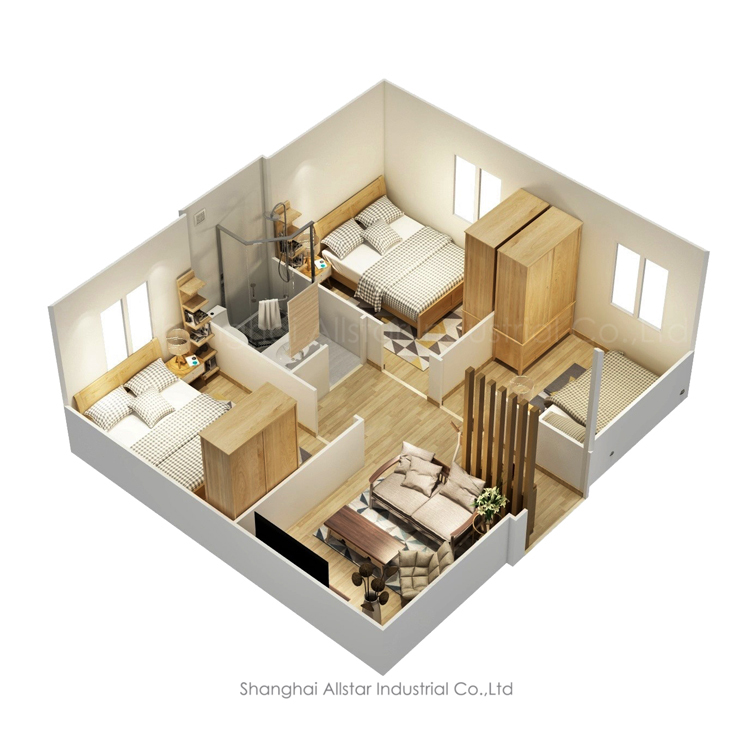 We have a professional design team to design the interior of the container house for you. 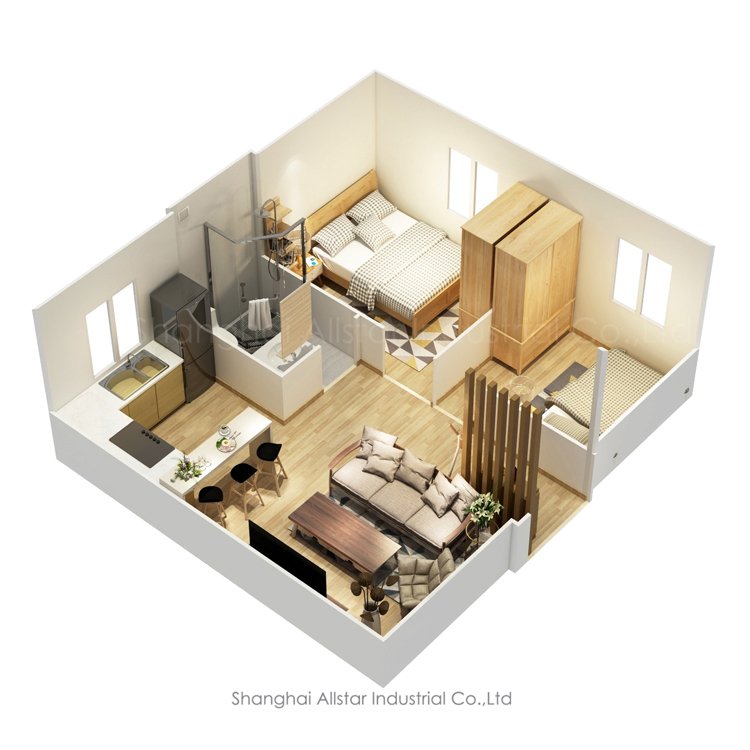 There are also many designs for your reference. 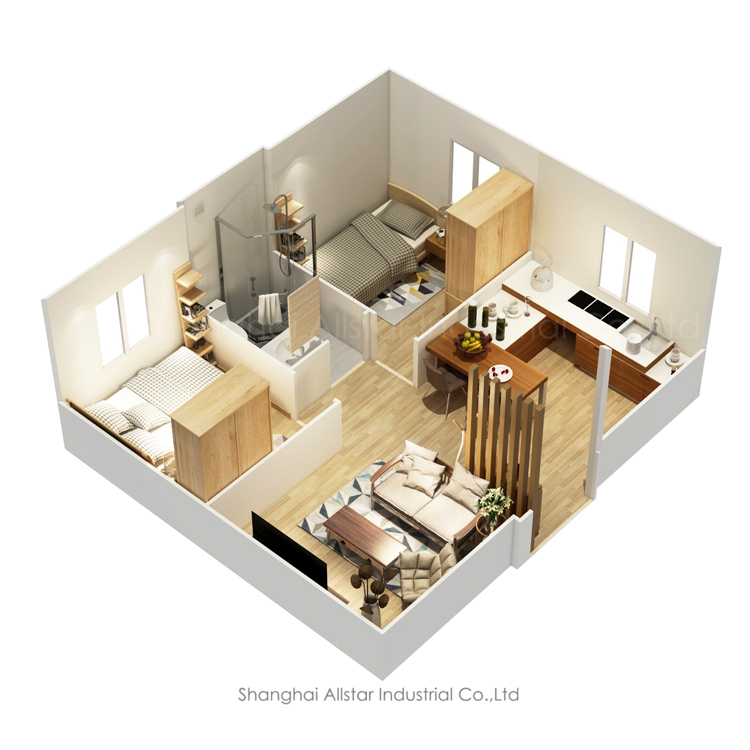 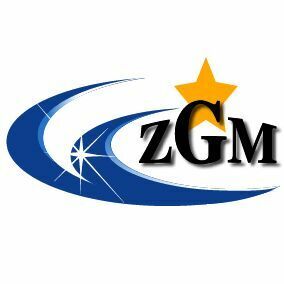 If you have your own ideal layout, please feel free to contact us. 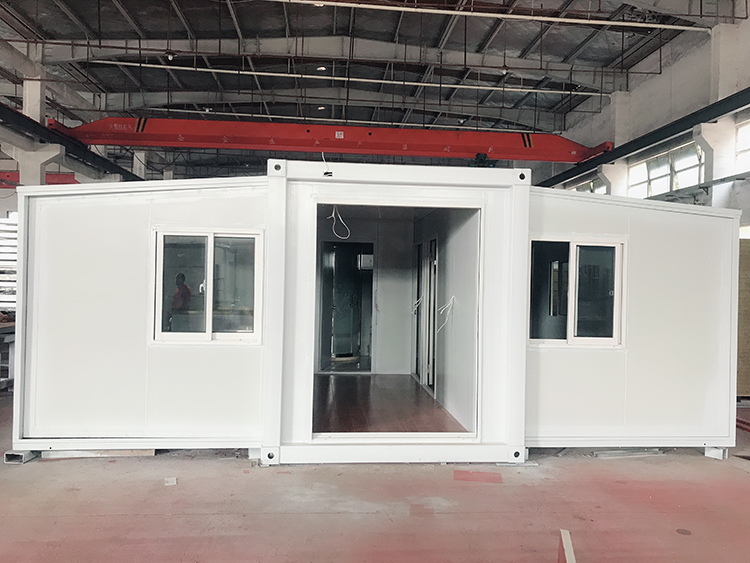 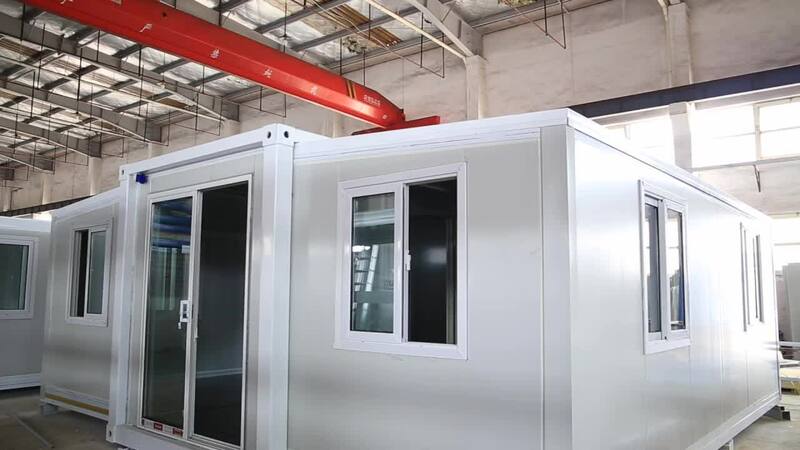 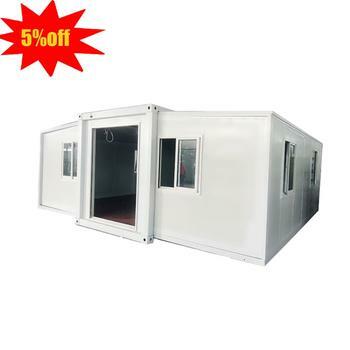 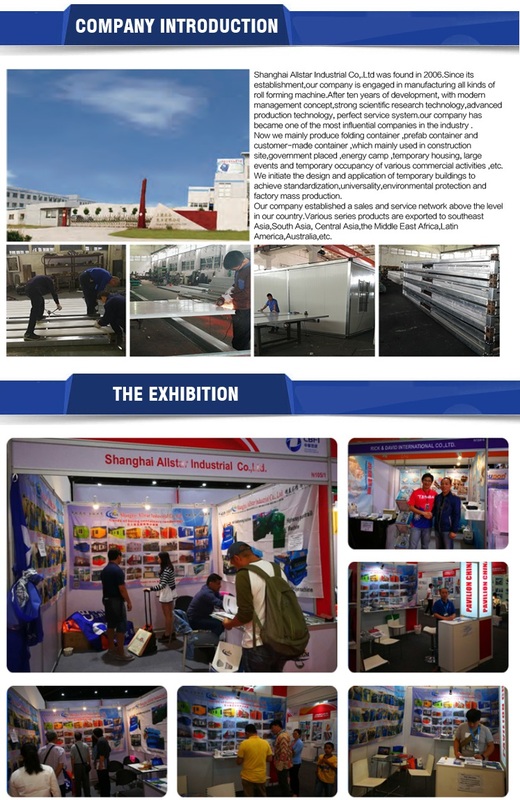 We can customize the container house for you according to your needs. 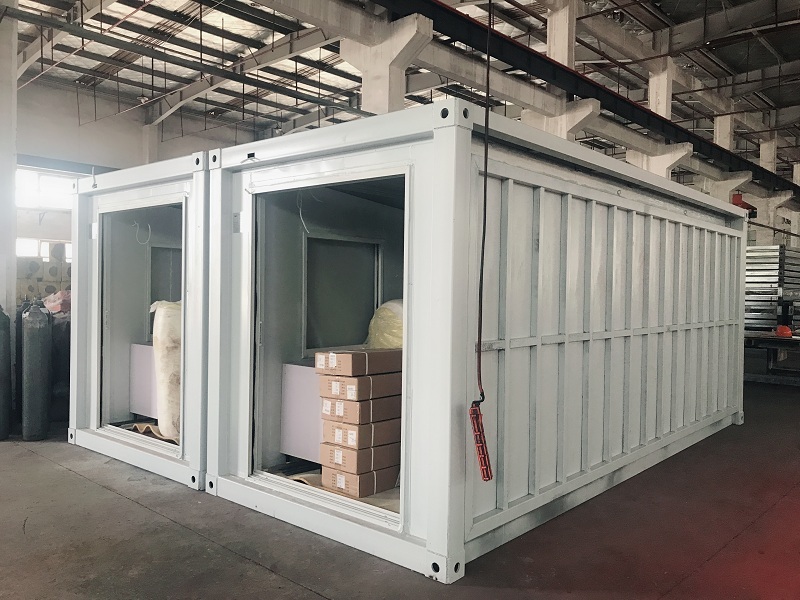 The lights, doors, windows, water pipes, floors and shower rooms of the expandable container room are all installed in advance. 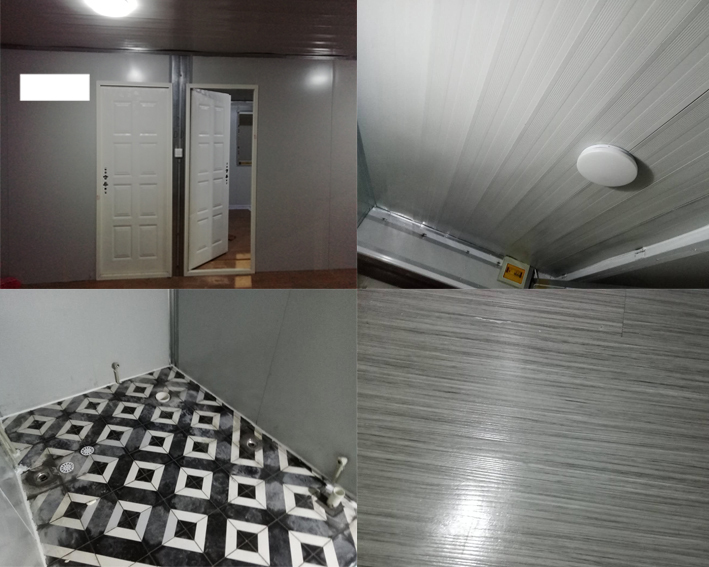 We have two floors for customers to choose. 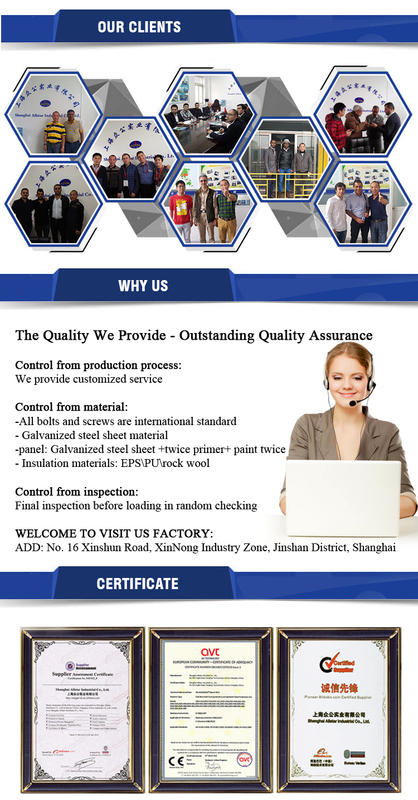 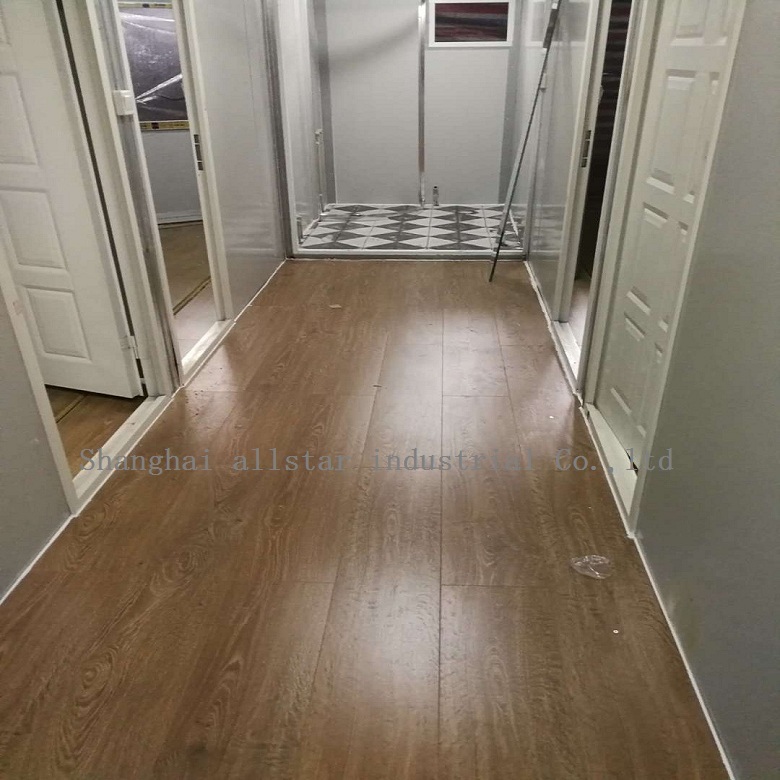 PVC floors and laminate floors are mainly made according to customers'choice. 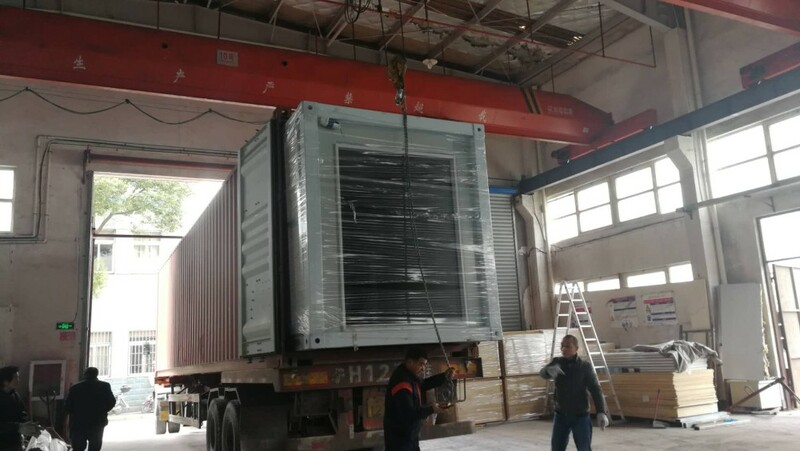 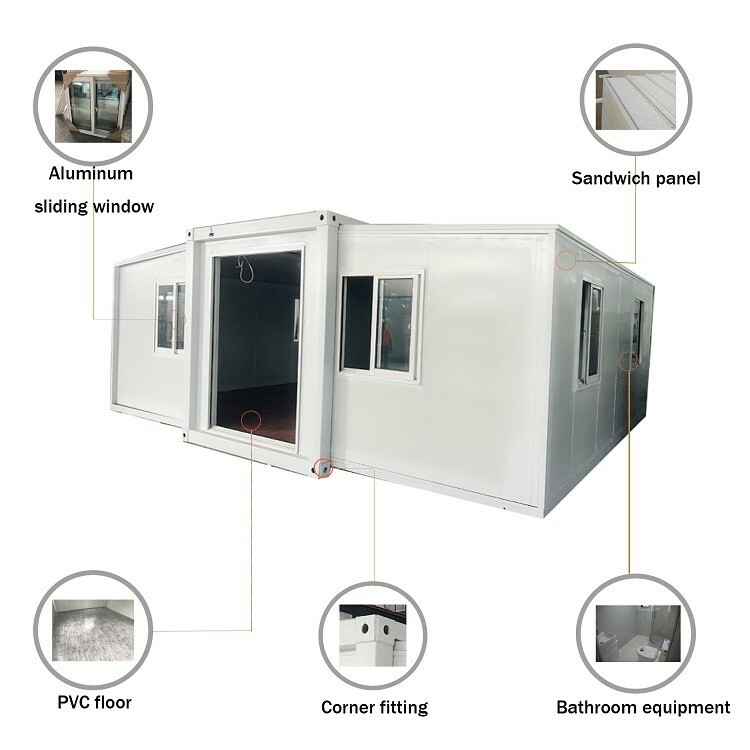 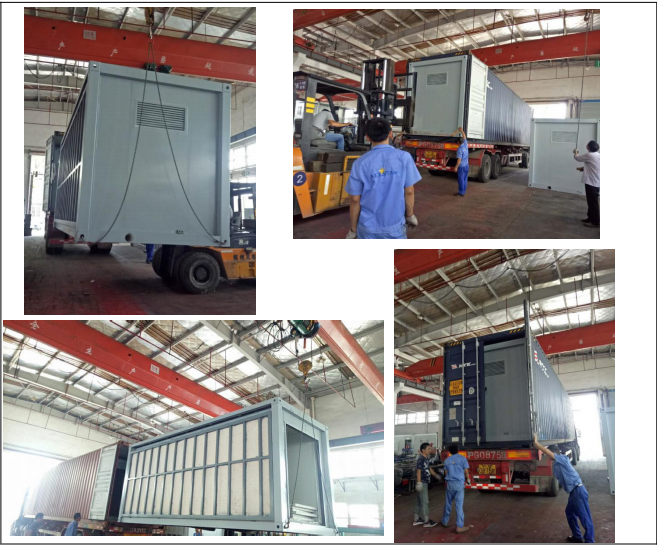 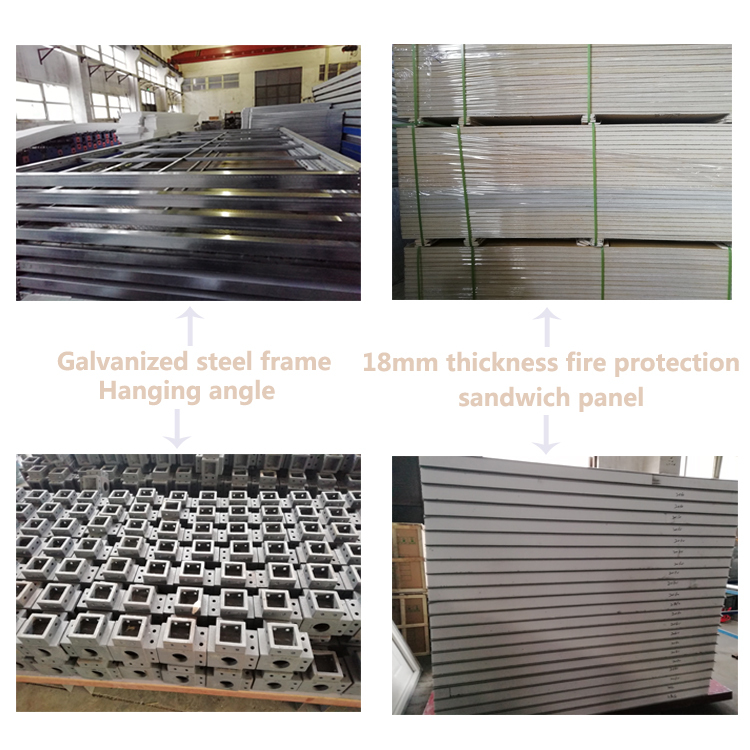 According to our full packing experience,there are tow ways to delivery the house,if it is standard expandable packing,one 40HQ shipping container can load 2picecs 20ft expandable container house.